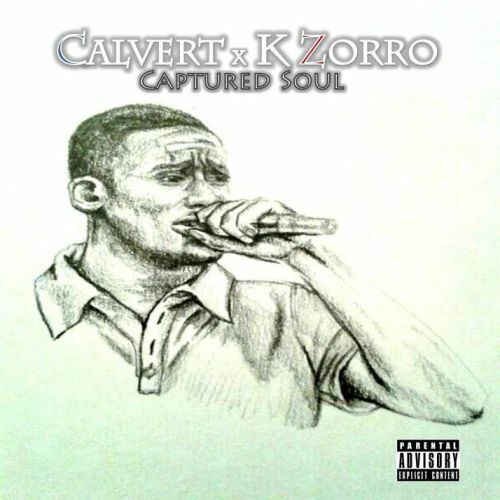 EP release by Calvert & K Zorro entitled Captured Soul. 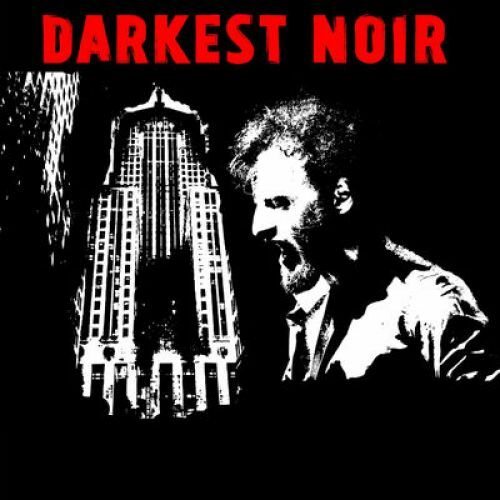 "Producer Calvert teams up with K Zorro to bring you their brand new collaborative EP, featuring a host of supremely talented MCs, where they take you through a solid half hour of mood music, marrying Zorro's introspective rhymes with Calvert's cinematic Boom Bap beats. K Zorro, Calvert Beatz "
181 queries in 2.043 seconds.